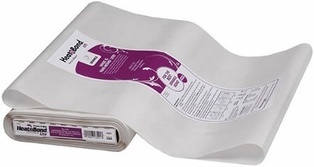 A firm iron-on backing to use with quilting weight cottons, tapestries, denim and lightweight fabric. 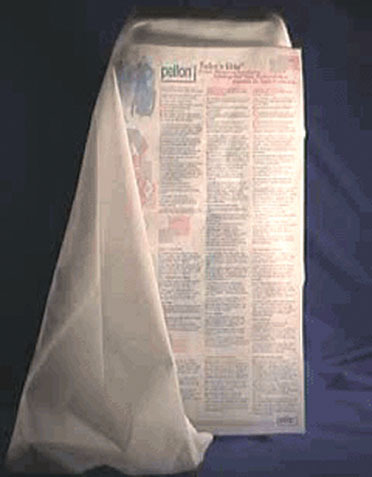 A fusible interfacing that shapes, supports, and stabilizes. Choose your yardage above in the drop down menu and add it to your cart. If you are making fabric handles instead of using webbing, you will need to add an extra 1/2 yard of interfacing to the measurements below. I use this interfacing in all of my patterns except for the Kangaroo Tote. Ursula & Emily Purse: 1- 1/2 yards or 1- 3/4 yards if making fabric handles. Mini Professional Tote: 2 yards or 2-3/8 yards if making fabric handles.